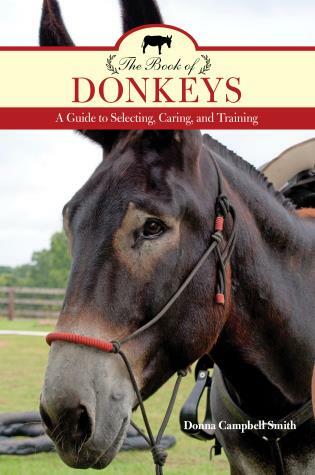 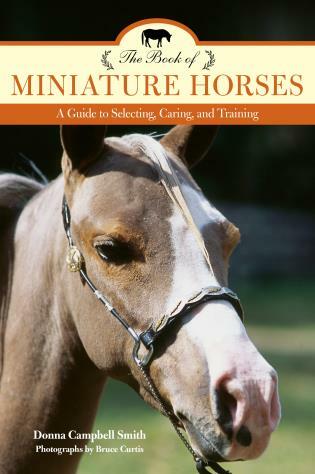 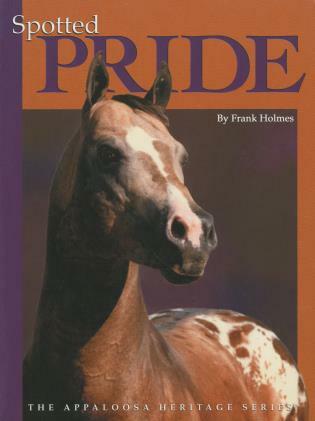 In this comprehensive look at many of the Appaloosa breed's most influential early day champions, Frank Holmes has captured the passion that drove horsemen and horsewomen to preserve and perpetuate this breed. 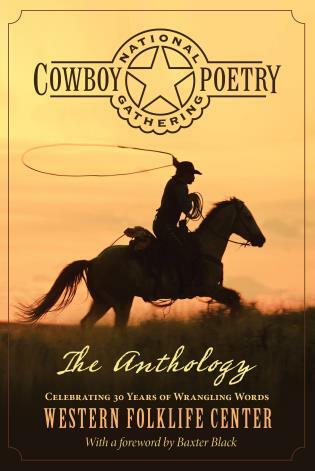 It features 25 of the brightest early day stars, such as Joker B, Bright Eyes Brother, Rustler Bill, Wapiti and Mansfield Comanche. 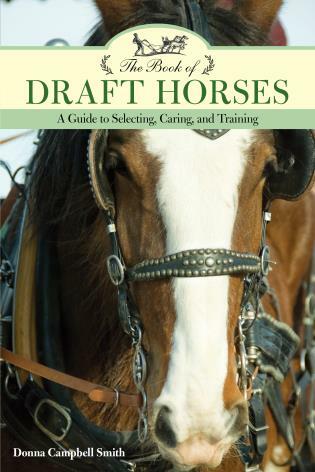 Frank Holmes has been penning horse-related feature articles and historical books for more than 35 years. 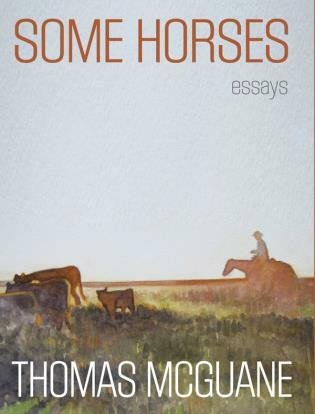 His interests have always been centered on the historical aspects of the western horse breeds, and his broad-based knowledge of the origins of the Quarter Horse, Paint, Appaloosa and Palomino registries have established him as one of the pre-eminent equine historians of all time. 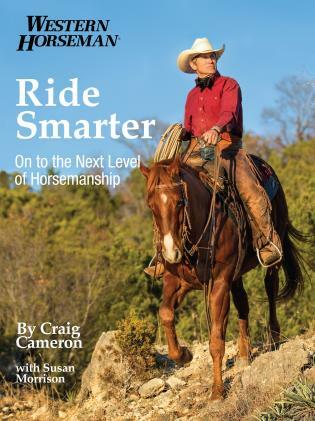 As a former staff writer for Western Horseman magazine, Frank co-authored volumes 2 through 5 of the immensely popular Legends book series and authored The Hank Weiscamp Story.